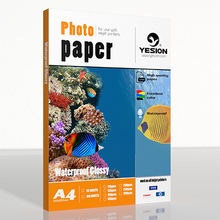 With the many different self-adhesive inkjet papers from Yesion Paper, you can create a variety of presentations, displays, or signs. We offer a fantastic selection of self-adhesive paper, self-adhesive inkjet printable film, self-adhesive media, The type of self-adhesive media you need depends partly on the properties of the mounting surface and how long you need the graphics to remain in place. 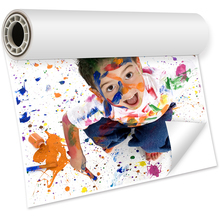 Printer All inkjet printer such as Epson/Canon/HP/Kodak/Lexmark etc. one large sticker. 2.Use in the office, at school, or at home. use with most inkjet printers in the market today. 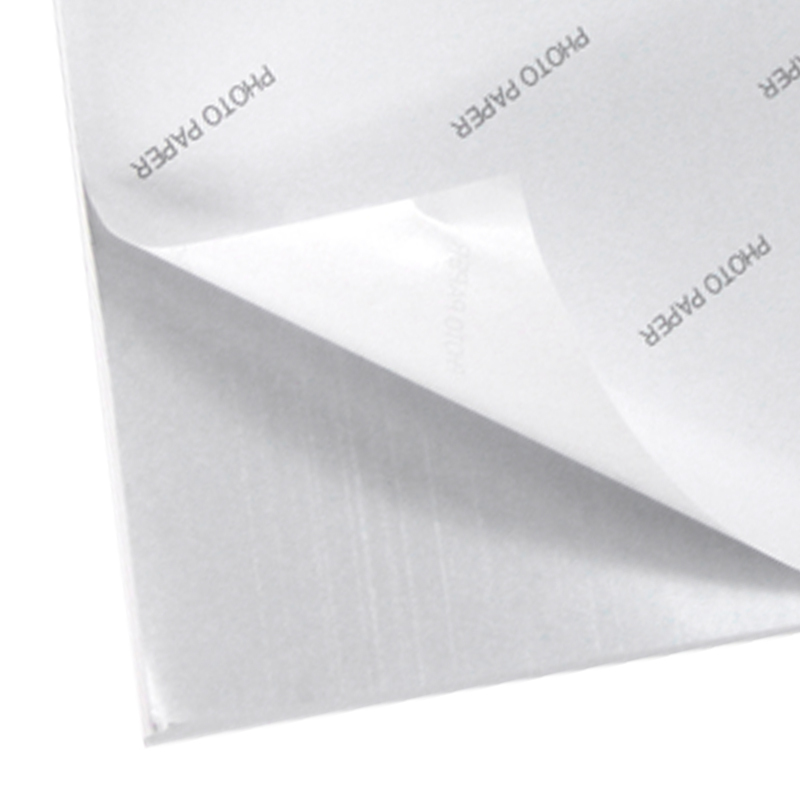 1.Matt Coated Inkjet Papers are high quality, coated matt papers with a high white homogeneous surface. 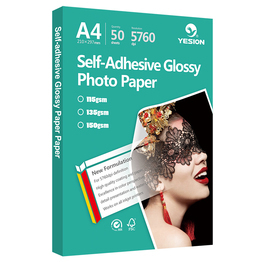 2.They provide an economical choice for printing photographic images for shortterm indoor displays as well as architectural or CAD graphics. 1. 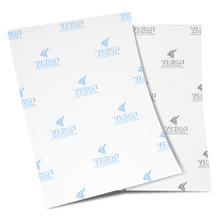 Excellent waterproof function, without surface treatment after printing, has a good waterproof ability, suitable for graphic output and plate making. 2. High contrast, high definition; Support 5760 dpi resolution photo level output effect, can be used for high quality photo image output. 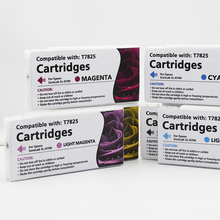 3. stable performance, long-term effective, no change of ink receptivity. 4. 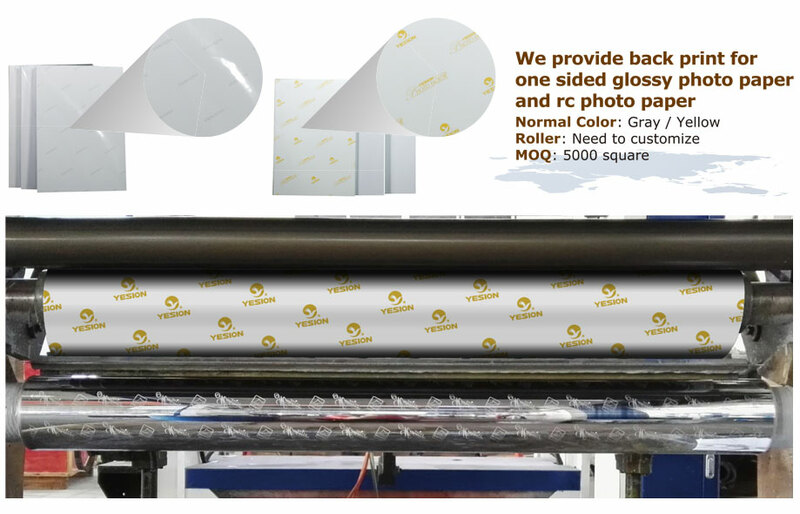 Physical imaging directly, transfer rate is 100% , no chemical reaction, with a unique high-tech manner, make the film overlying together without touching each other, effectively solve the problem of printing film how to store for a long time.